Flavored with ginger, honey and hops, sweetened with honey. Sweet, rich fruit aroma, with full body. Comes in a 330 ml bottle. Heavy sediment in the bottle. Cloudy yellow, with a strong aroma of fresh ginger, with distinct floral hop tones, and a beeswax edge. 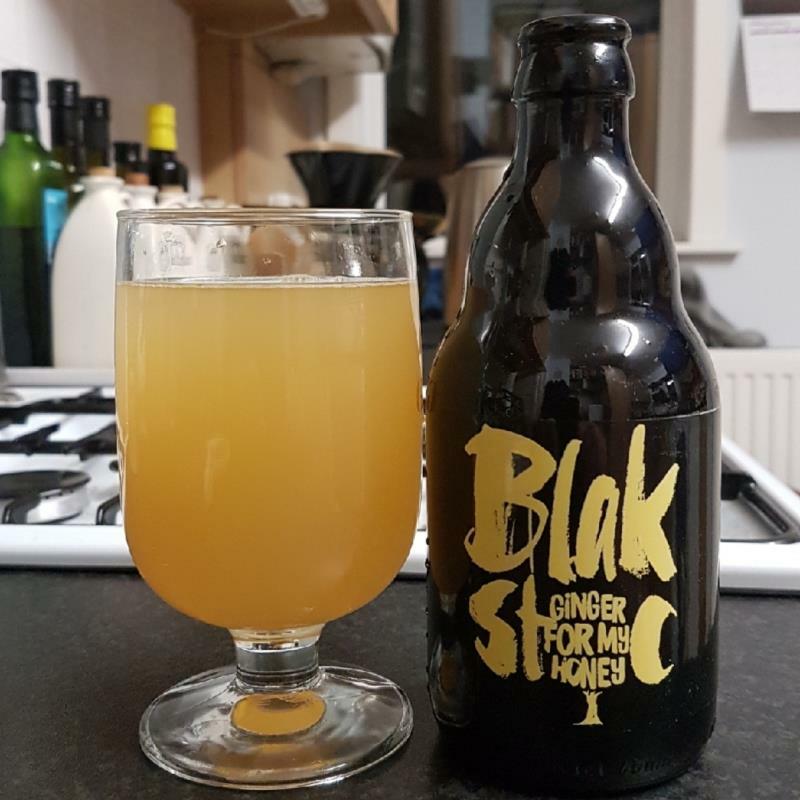 Fresh ginger flavour, with a hoppy edge ever-present, and honey apparent in the finish. I really like the flavours, which were skilfully balanced, and could happy drink several of these, especially with a lavender shortbread or a delicate cream dessert. But, is it cider? The fruit base seems almost irrelevant.